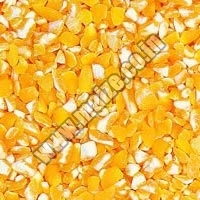 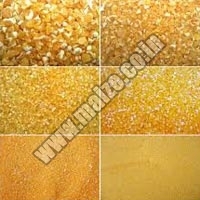 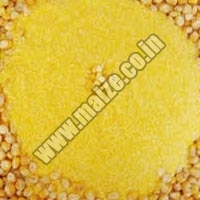 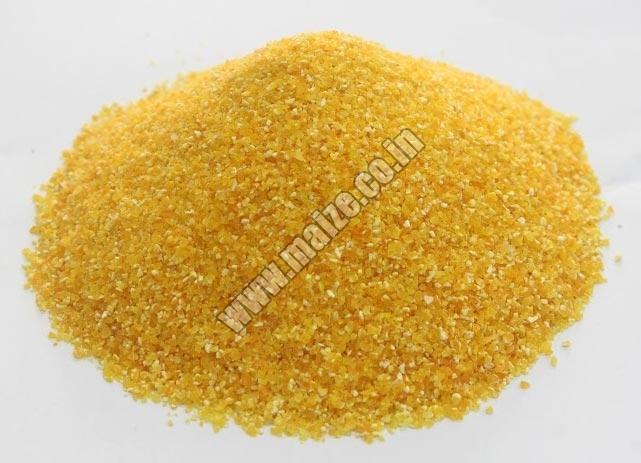 We are named among the renowned Exporters and Suppliers of Yellow Corn Grits from Maharashtra, India. 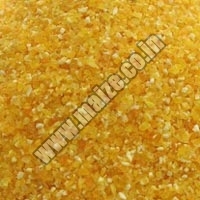 They are sourced from the trusted sources of the market. 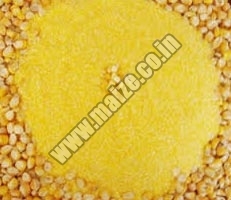 Our vendors have highly advanced processing unit where their professionals process Yellow Corn Grits using the latest techniques. 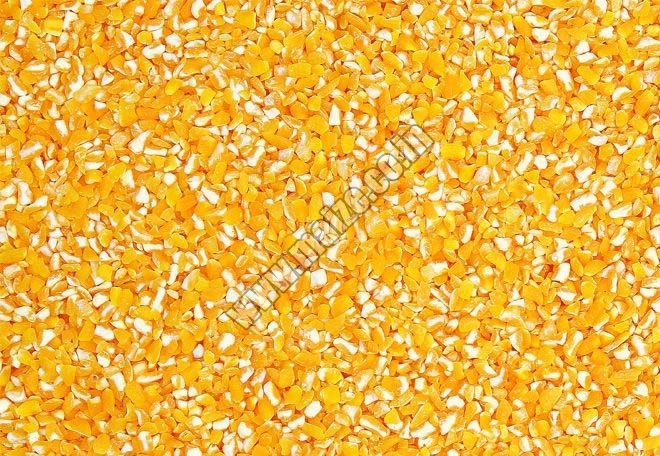 When it comes to delivering Yellow Corn Grits, we use fast shipment modes so as to ensure their timely and prompt delivery at the customersâ�� end.